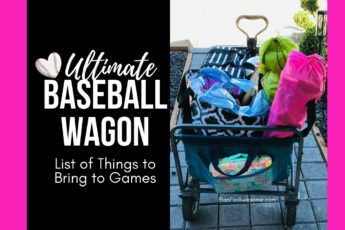 Organization is so much more than just straightening up your house. 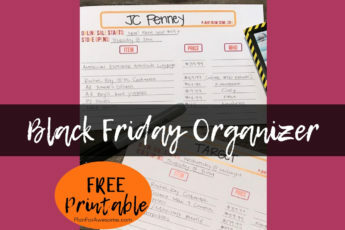 Organizing your time and schedule is just as important as organizing your physical belongings. 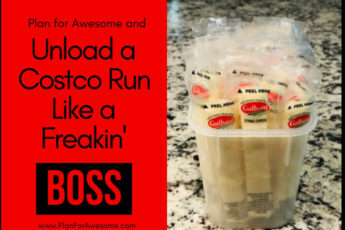 It is planning, calendaring, scheduling, and looking ahead to save time and money. 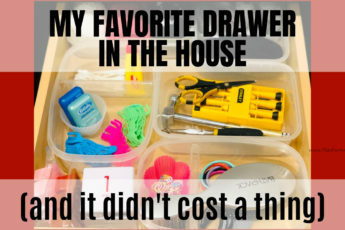 It is also organizing your physical things, to provide a clean, functional home. You name it, together we can organize it! If you have specific categories you want help with, don’t be shy! Let’s get started today! How to Organize Wrapping Supplies Once and For All! 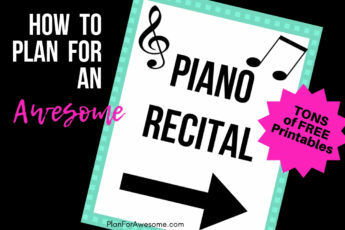 How to Plan For An Awesome Piano Recital – Free Printables! Problem Solved! No More Wet Kitchen Countertops! 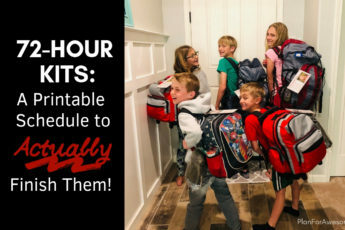 5 Back-to-School Hacks to Eliminate AFTER-School Chaos!